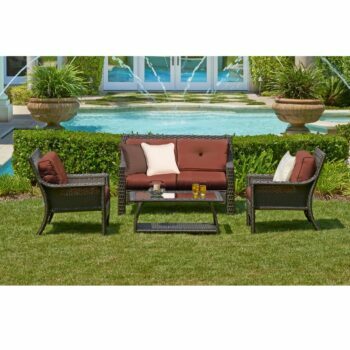 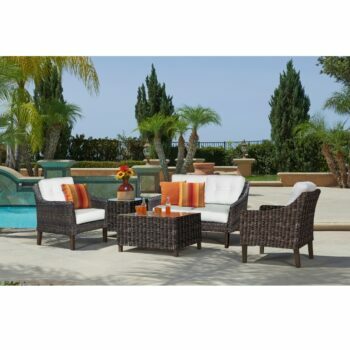 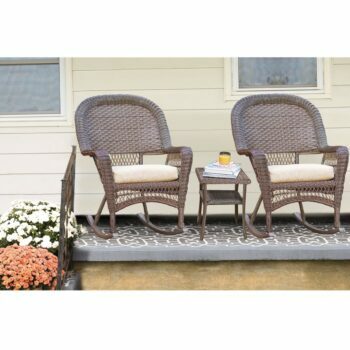 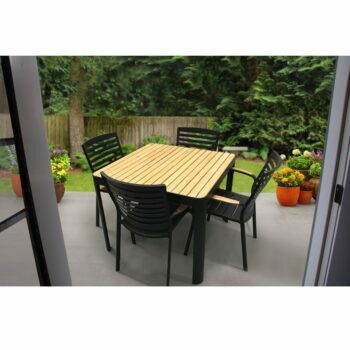 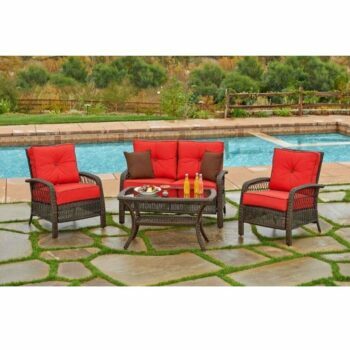 Say hello to sunshine happiness and warm backyard barbecues set around our affordable outdoor patio furniture. 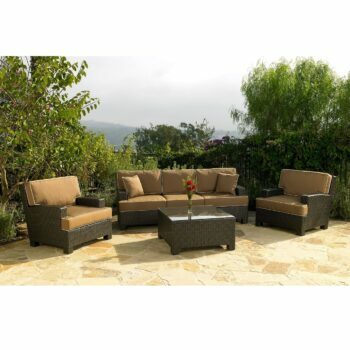 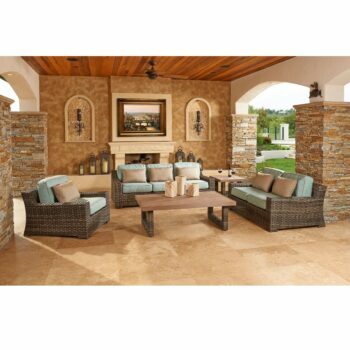 Whether you’re hosting a neighborhood party or a small gathering with close friends over coffee, our outdoor living patio furniture adds just the right balance of comfort and sophistication to your outdoor sitting area. 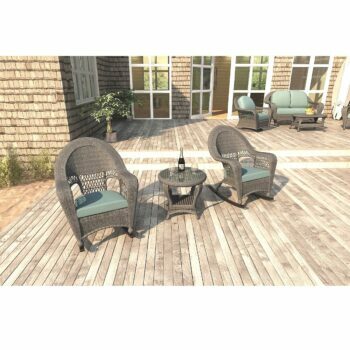 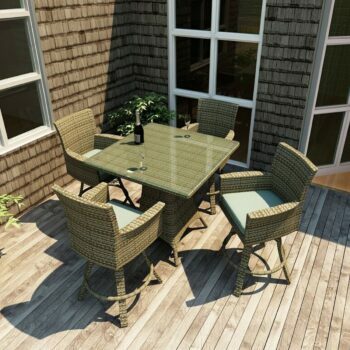 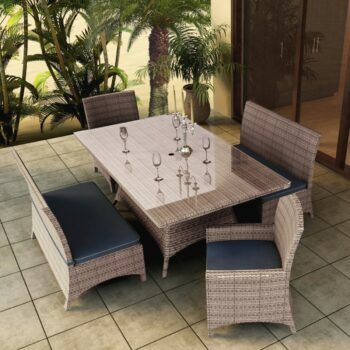 Available at affordable and discount pricing, our patio pieces are made from teak and other high-quality wood, gunmetal and wicker. 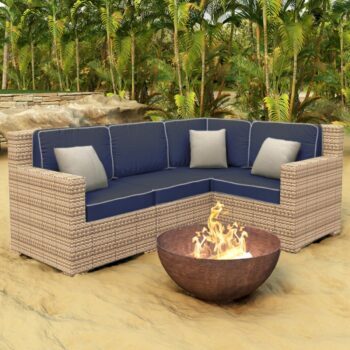 Update your outdoor seating space with patio chairs, lounges, tables, fire tables, and more and make it a relaxing haven for all. 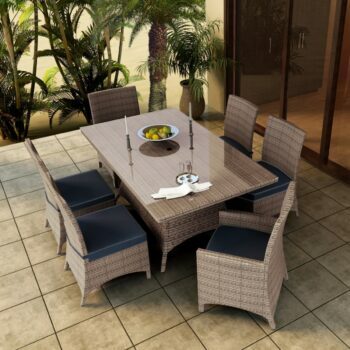 Our outdoor patio furniture provides the perfect resting place to sit down and unwind after a stressful day or for an evening of lively conversation. 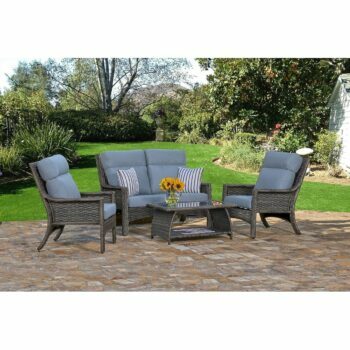 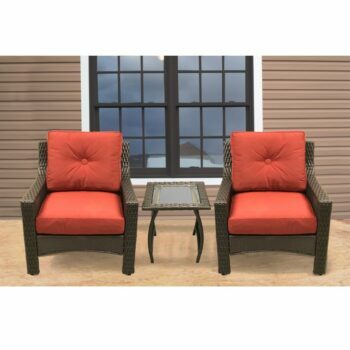 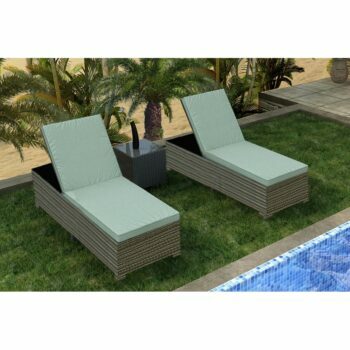 Made to instantly update your patio’s look, our affordable outdoor patio furniture adds character and style to your yard.